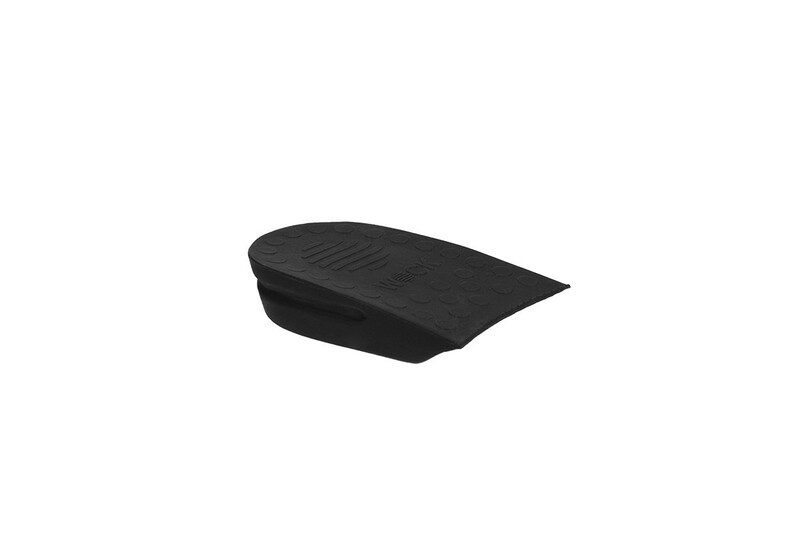 With the Wock Wedge you are able to use your own insoles in the Wock Clog shoes. 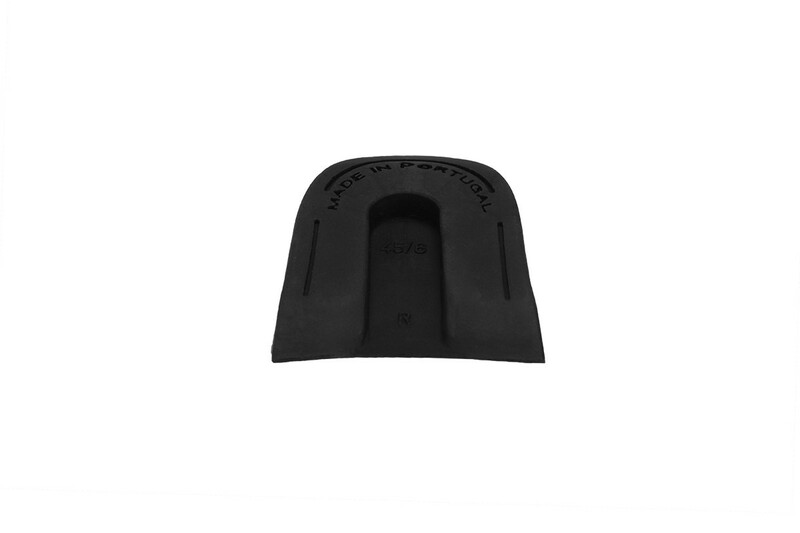 With the Wock Wedge you are able to use your own insoles in the Wock Clog shoes. 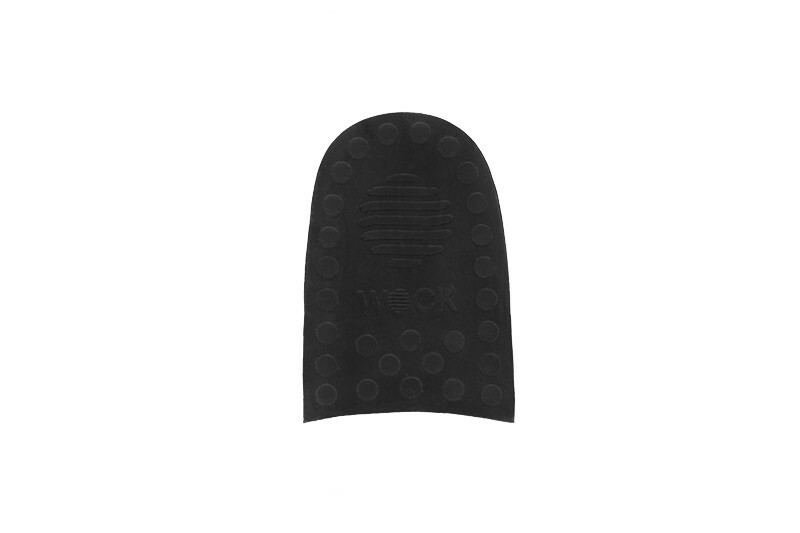 When you remove the standard insole from the Wock Clog shoe, there is an empty space left over. 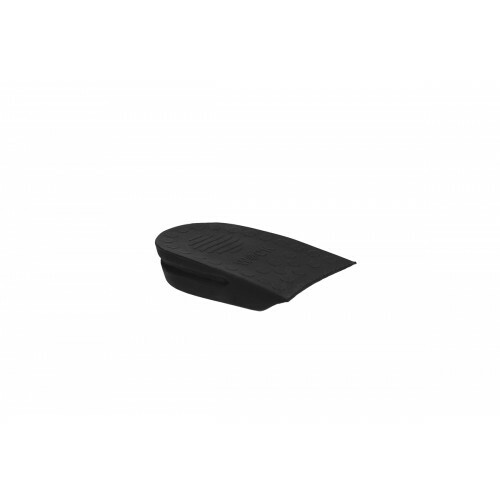 The Wock Wedge fits perfectly into this space so you can place your own insole inside the shoe.